A Black-Capped Chickadee looks on curiously. One of the first images taken with my new Tamron 150-600 lens. This entry was posted on 2014/11/01 by Robin. 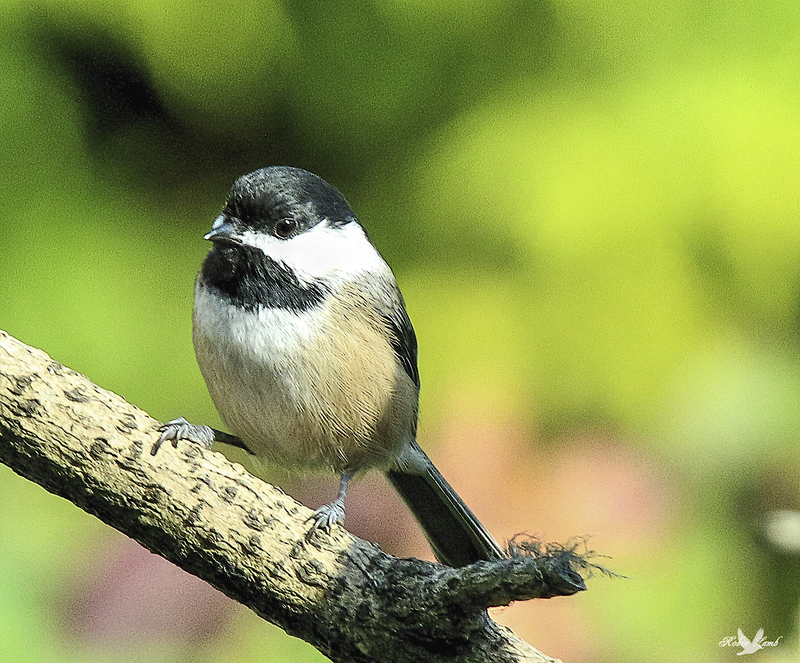 It was filed under Birds, Chickadee and was tagged with Aldergrove, B.C., Backyard, Tamron 150-600. Pat, I love to watch them flitting around the yard! Beautiful! My favourite bird,if I had to choose only one. Ruth, thanks! They’re cute cute little things!